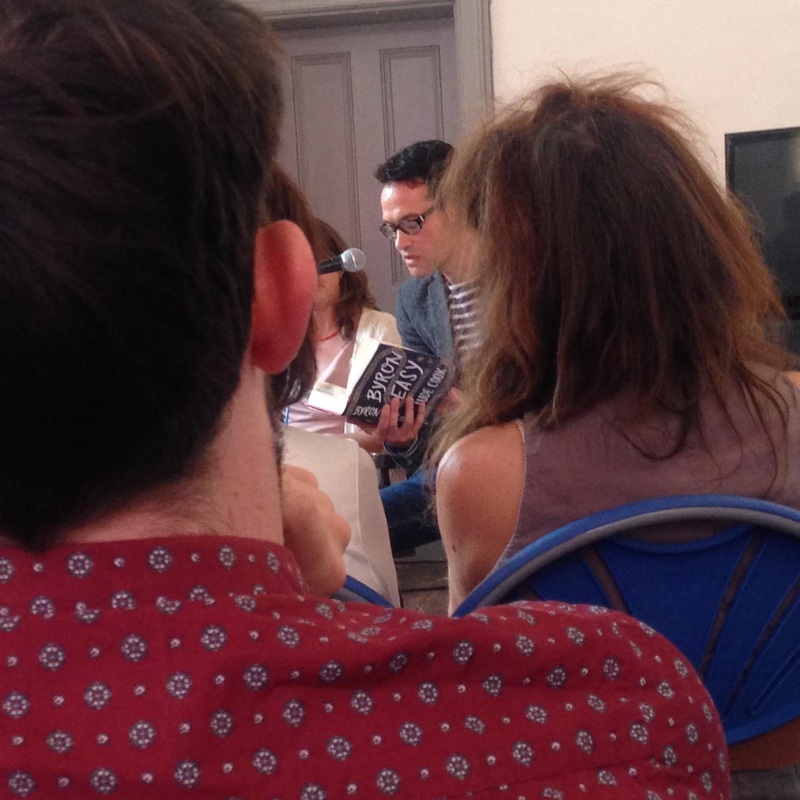 It was two weeks ago now, but a great day was had at the Margate Bookie One-Day Lit Fest, courtesy of supremo Andreas Loizou. I read from Byron Easy, along with Richard Skinner, Samantha Ellis, Sebastian Baczkiewicz, Andrea Bennett, and Andreas himself. Also reading were Faber Academy graduates Hanife Melbourne, Tam Hoskyns, Paul Dornan and Alex Catherwood. Good fish n chips too . . . Here's to Margate Bookie 2016.